Proud second-grade families have been packing the William O. Schaefer Elementary School cafeteria all week for class productions of “The Wizard of Oz.” The performances are the culmination of a 20-week theatre enrichment program for second-graders which began three years ago in partnership with Stage Left Children’s Theater through a New York State Council on the Arts grant. Since then, the program has expanded to fourth grade at Cottage Lane Elementary School. 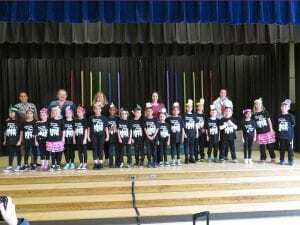 Kerry Anne Cassetti’s class took the stage on Wednesday. 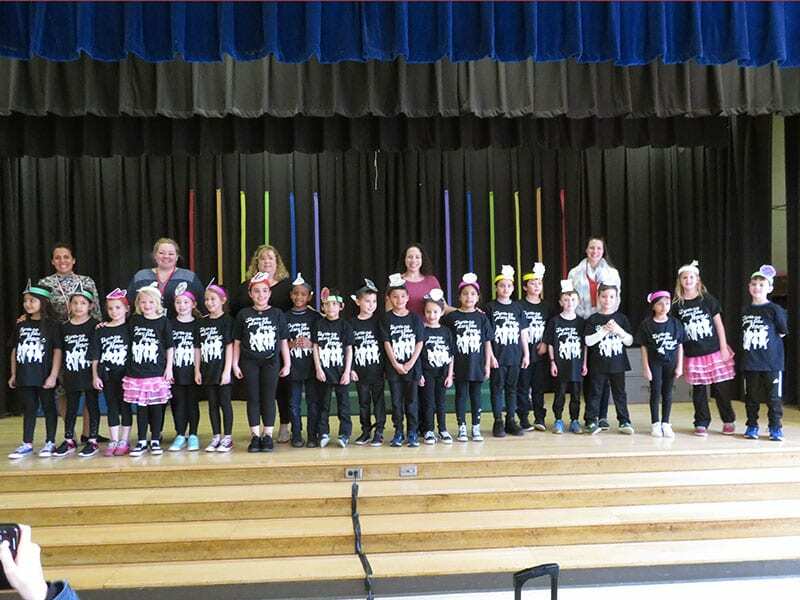 Despite being the only second-graders without a partner class, Ms. Cassetti’s students delivered an encore-worthy performance. “This is such an incredible experience. I’m so proud of them!” said Ms. Casetti.